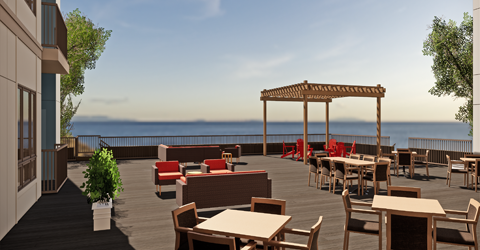 Zvago Lake Superior is coming to Duluth’s stunning lakeshore. The 51-home cooperative community location offers stunning views of Lake Superior and easy access to entertainment, dining, shopping, health services, and outdoor recreation galore. Presale is now underway, call to select your future home today! Zvago Cooperative at Lake Superior located in Duluth overlooking Lake Superior currently has a total of 51 homes with presale now underway. Call today to secure your future home today. We anticipate a spring 2020 occupancy.